This wall hanging basket from the Gardman Signature range is called the Versailles. Contemporary hanging baskets with good quality coco liners. Fleur de Lys design with bronze effect finished steel. These hanging wall baskets holds 8 litres of compost. Measurements: 35cm diameter x 16cm high.. 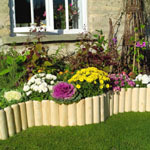 This twin wall basket from the Gardman Signature range is called the Versailles. Contemporary wall baskets with good quality coco liners. Fleur de Lys design with bronze effect finished steel. These wall baskets holds 16 litres of compost. 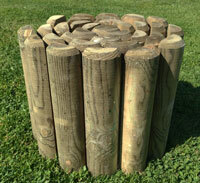 Measurements 100cm (40") height by 40cm (16") width by 20cm (8") depth. Larger Image of Versailles Planter. 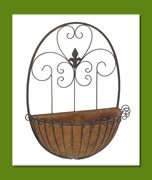 This twin wall basket from the Gardman Signature range is called the Versailles. Contemporary wall baskets with good quality coco liner. Fleur de Lys design with bronze effect finished steel. These wall baskets holds 8 litres of compost. Measurements 60cm (24") height by 40cm (16") width by 20cm (8") depth.